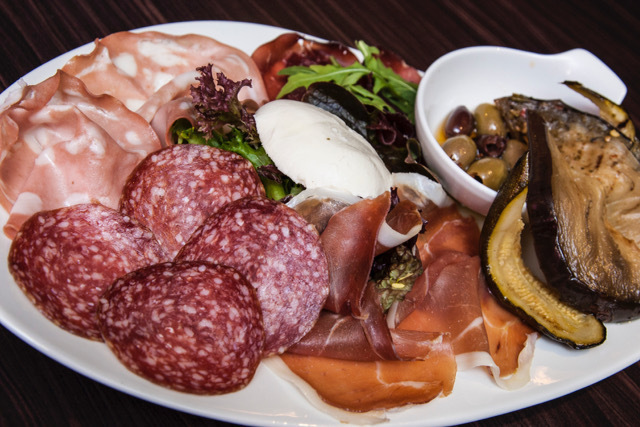 Although it may not seem like the most likely place to head for dinner, could you be on to a winner with this hidden gem of an Italian in Birmingham's Broadway Casino? Newly-refurbished, The Restaurant is Italian through and through with a team from the Mediterranean country who have a desire to produce genuine, good quality dishes from their hometowns. First of all, there's the passionate Italian-born manager Roberto Santolamazza, who has a far-reaching history at Italian eateries around Birmingham for nearly 25 years. 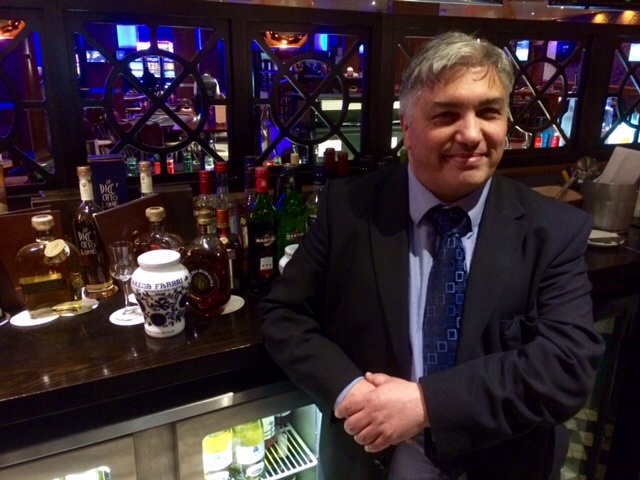 He has worked everywhere from Fumo to Bellagio in West Bromwich. Alongside him is the Italian head chef Stefano Gigante, who first met Santolamazza when they were both working at San Carlo. 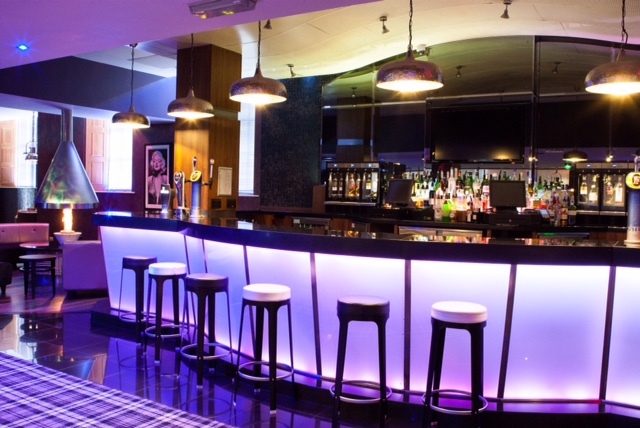 Despite being hidden within a casino, it's quick and easy to gain access to The Restaurant through the Broadway Casino main entrance and over into the far corner of the gaming room. The eatery sits on a raised platform and is chic with stylish decor and an open hatch into the kitchen. With the finest food, wine and recipes sourced from Italy's gastronomic regions, there's distinctive offerings from the start like Alta Mura bread, huge olives marinated in garlic and orange zest and a 2005 Ripassa bottle of Valpolicella wine. For an appetiser, there's a good choice of more than 10 options that ranges from prawns sautéed in tomato and infused with garlic and chilli to calamari, minestrone soup, mussels or chicken liver and brandy pate. 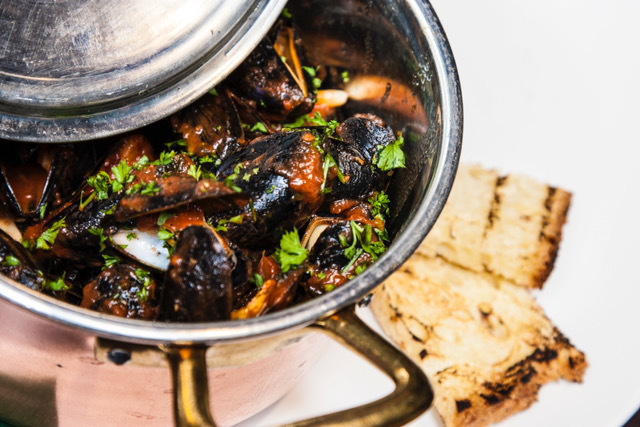 They are priced from £3.95 for bruschetta to £7.95 for the mussels in either cream or a tomato sauce. There's also a platter of Italian cured meats and cheeses - the Antipasto Romano - that we plumped for and weren't disappointed. Featuring distinctive flavoursome hams, these were partnered with mouth-watering cheeses, particularly a generous portion of Burrat, which is a superior Mozzarella cheese that Italians normally keep to themselves. Moving on to the main course, there's another wide choice including pizzas and pasta dishes (most ranging from £7.95 - £11.95) plus Italian favourites like Lasagna, Mushroom Risotto, Pollo Milanese and Pollo Calabrese, which is chicken cooked in a herby tomato sauce with Italian sausage. For something a little more special, there are steaks - an 8oz Fillet Steak or 10oz Rib Eye Steak at £19.95 and £17.95 respectively. My companion chose the fillet with a creamy Diane sauce and fries. The tender meat was medium rare with bags of flavour that was complemented by the sauce, while the fries were deliciously crisp and memorable. I'd go so far as to say they are some of the best fries you can get in Birmingham at the moment. The menu also has a good choice of seafood and fish (£17.95 - £18.95) with oven baked salmon and prawns in a Thermidor sauce; the Aurora of prawns and scallops in tomato and garlic with rice; or grilled sea bass with salad. I opted for the latter and it was cooked to perfection with the fish falling away from the bone. Cooked in a very authentic way, it was served up whole with a crispy skin. Although you had to watch out for bones, it was worth tasting such a simple but flavoursome dish. 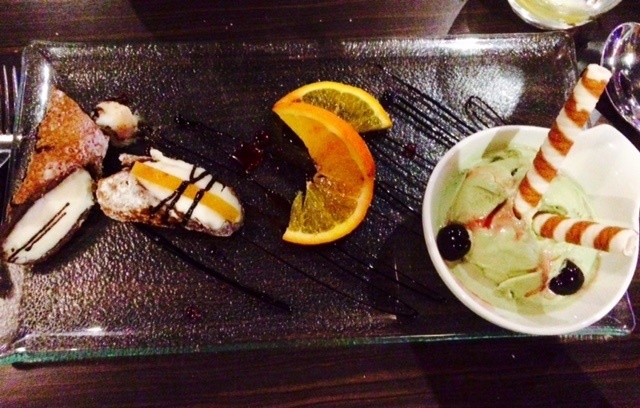 Save room for dessert as there are some unmissable puds enhanced by genuine Italian produce. The Sicilian dish of cannelloni filled with sweetened cream cheese is accompanied by a sublime pistachio ice cream that will make you want to lick every last bit off your spoon. Ultimately, you won't mind venturing into such an unusual venue for a meal as The Restaurant has better quality food and more authentic dishes than most high street Italian chains, and at a similar price. The Restaurant's close proximity to the cinema complexes at Five Ways also means it's a strong option for dinner after seeing a movie but if you fancy making a night of it in the casino, they is also a dinner and bet package called The Ace Experience at £35 per person that includes a drink at the bar, set meal and casino introduction session. One thing's for sure, you can bet on having a truly distinctive and authentic Italian meal at The Restaurant and you'll always come away a winner. 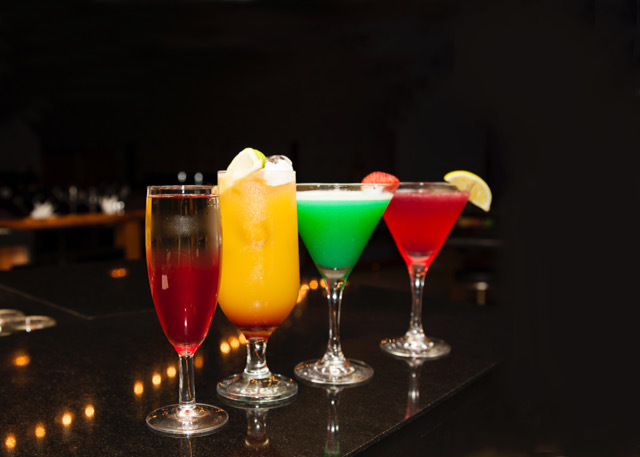 The Restaurant is in Broadway Casino, Broadway Plaza, Birmingham, B16 8LP. For more information, visit Broadway Casino website. or call 0121 456 5557 for bookings.